Lisa Lystam Family Band’s exciting gig at one of my favorite places in Germany, Bluesgarage, Isernhagen, DE. 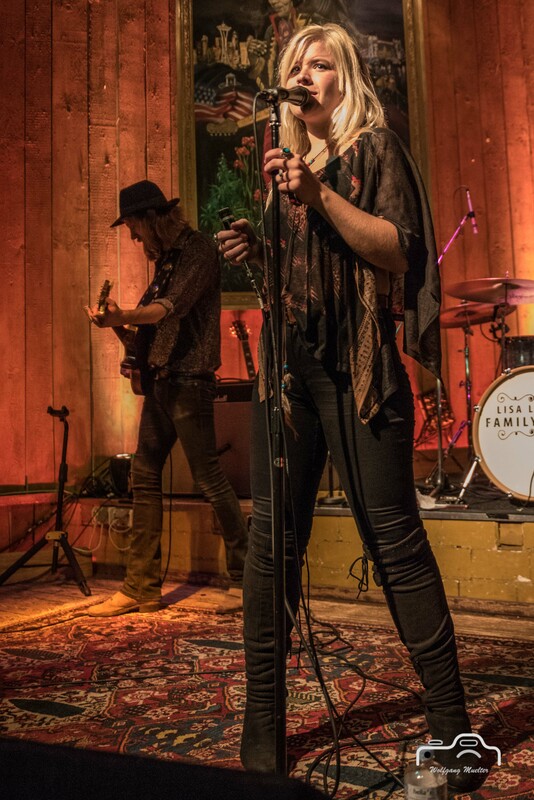 Their latest CD “Give You Everything” was released on 2016-04-01. 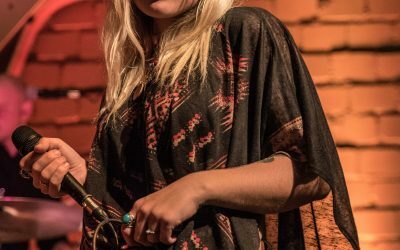 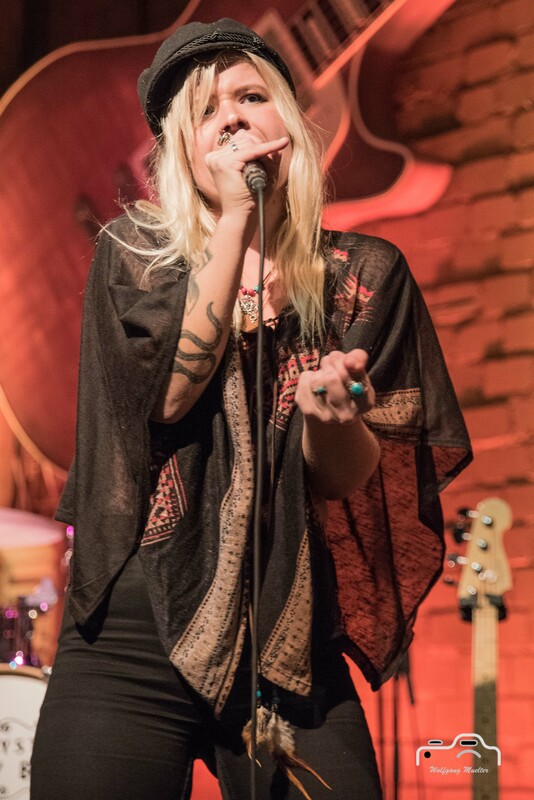 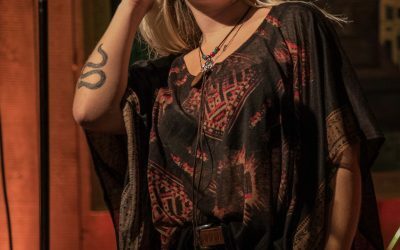 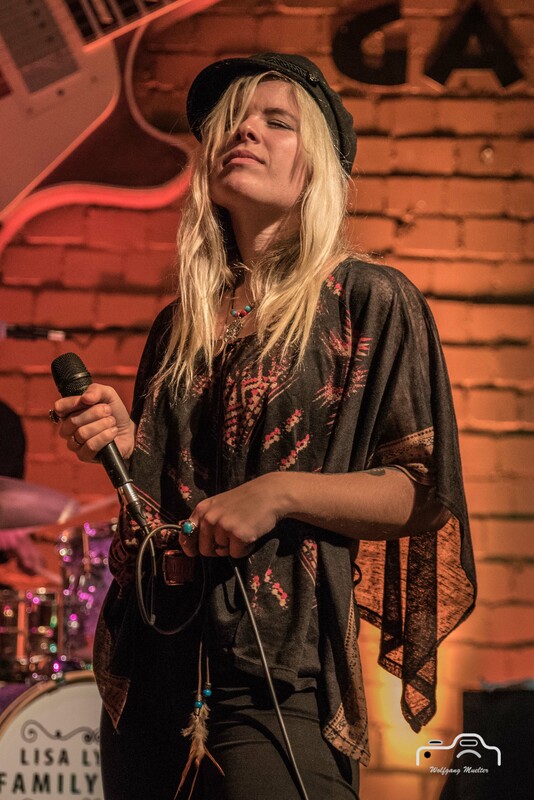 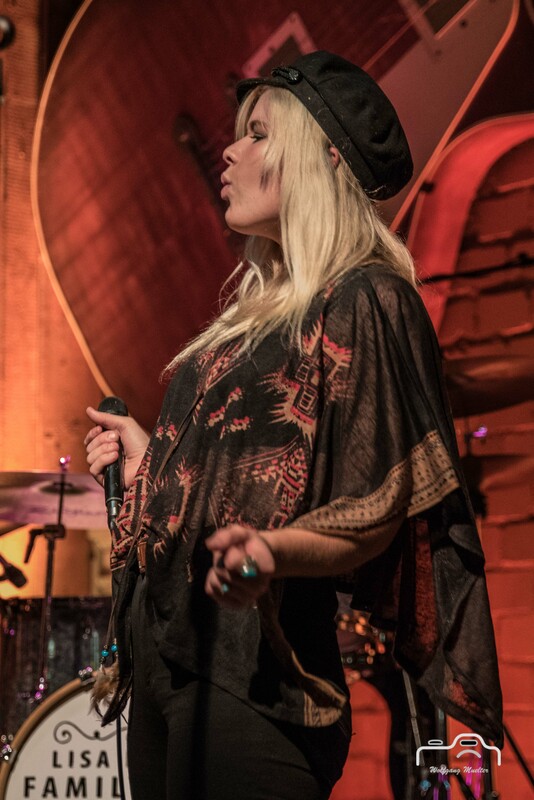 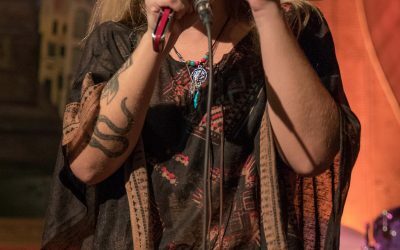 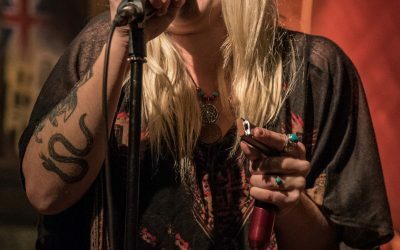 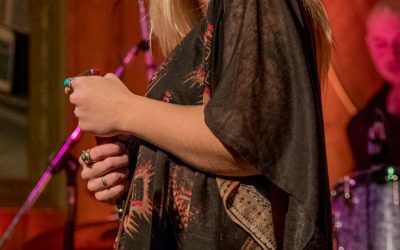 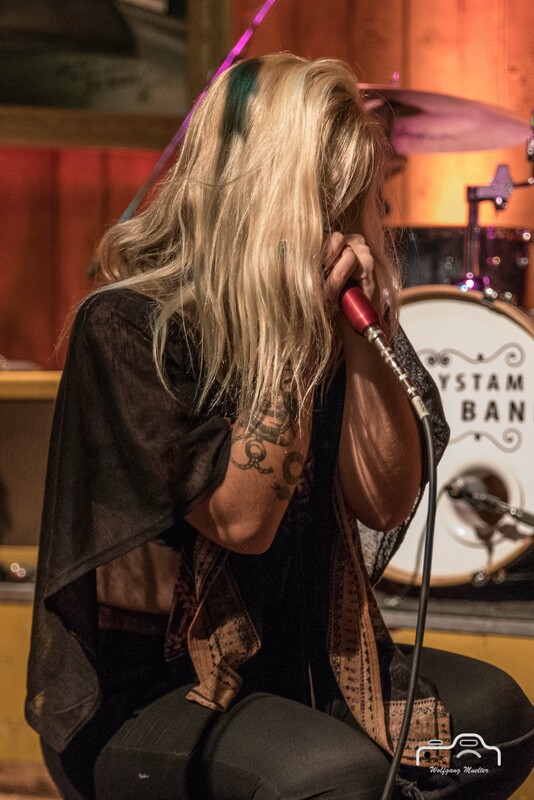 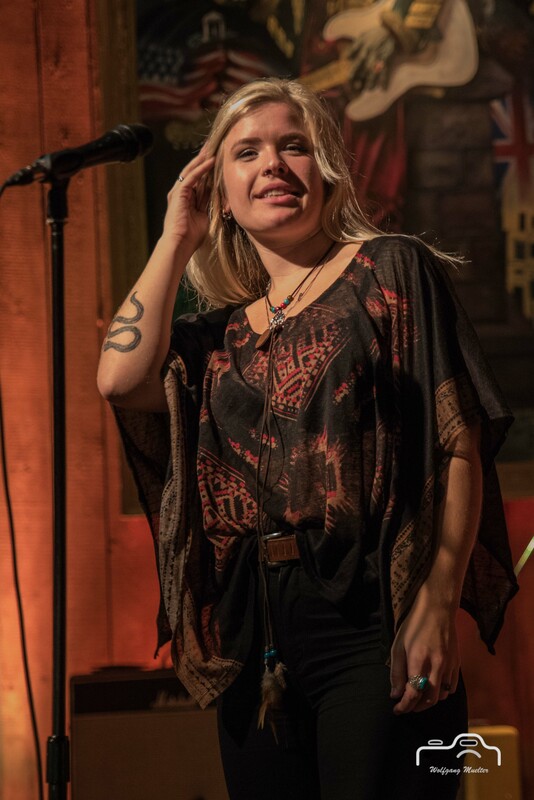 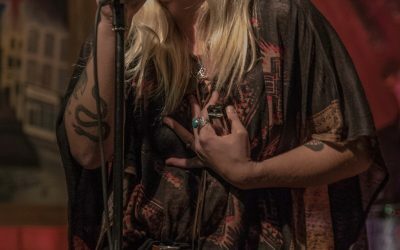 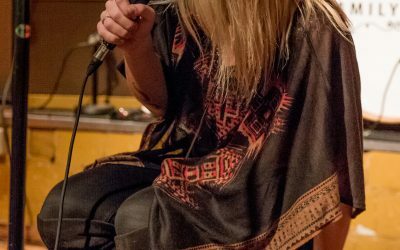 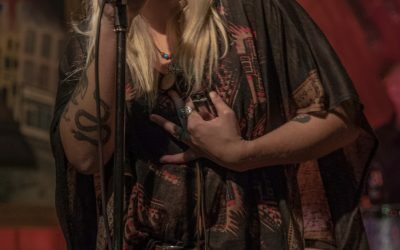 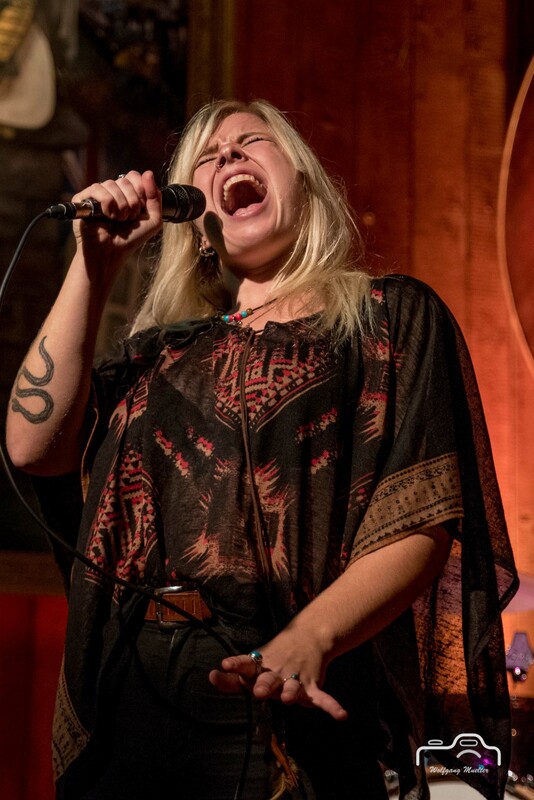 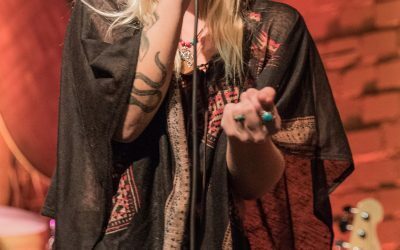 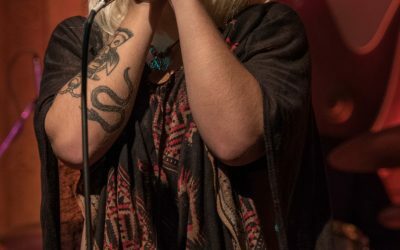 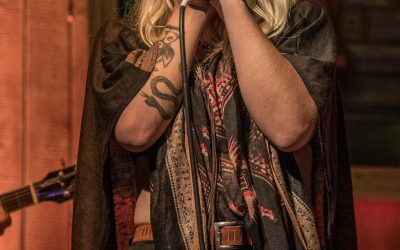 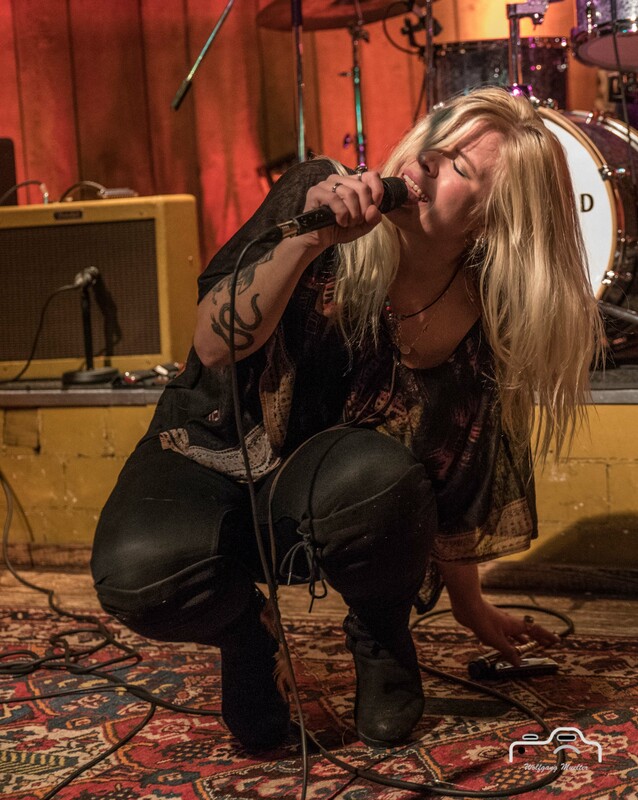 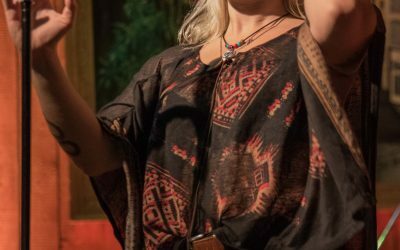 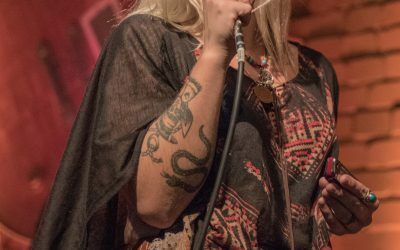 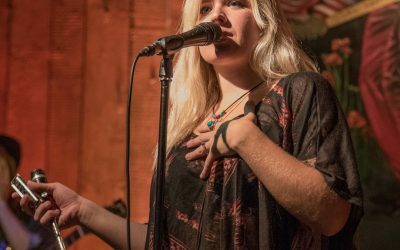 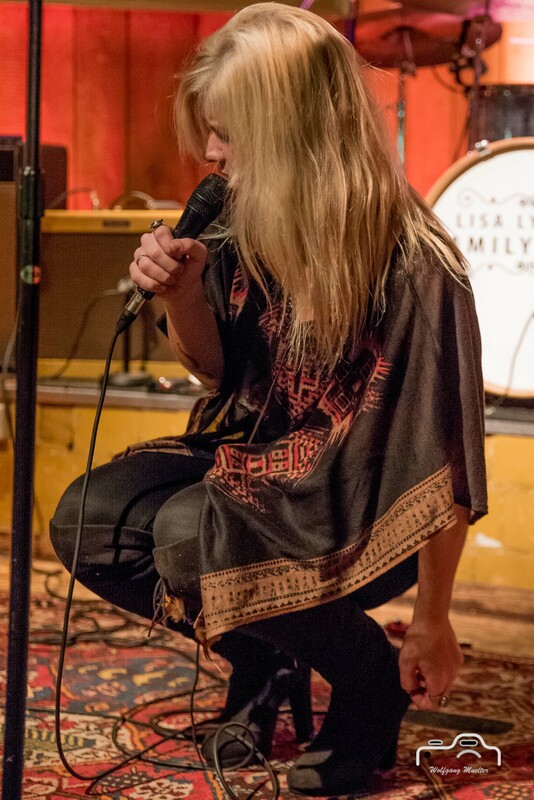 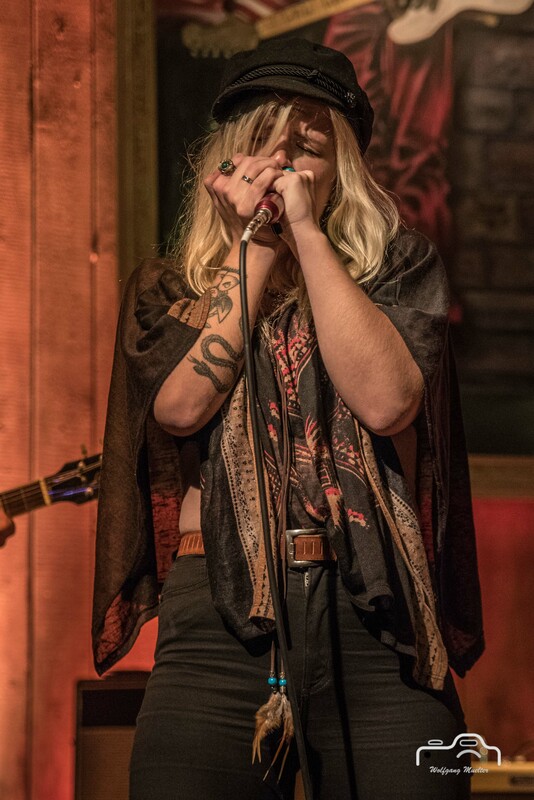 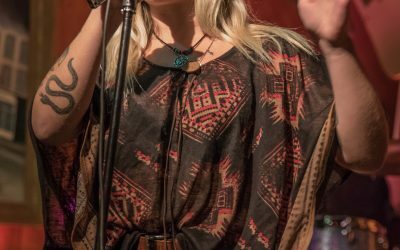 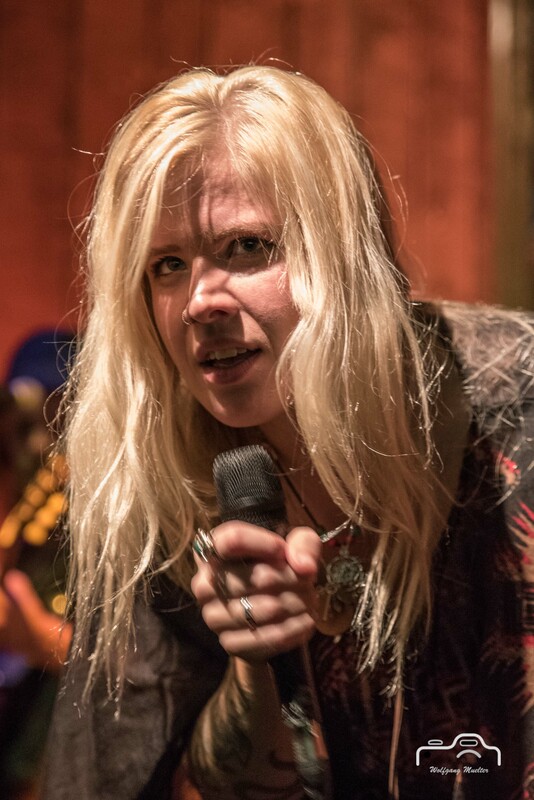 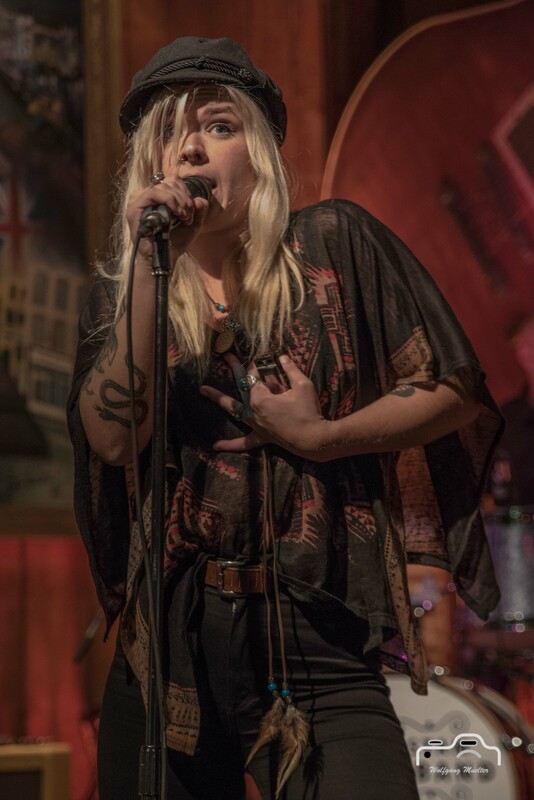 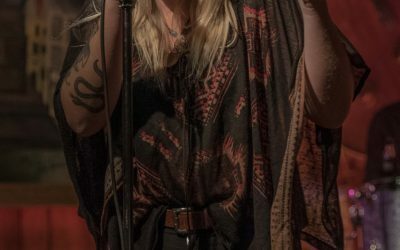 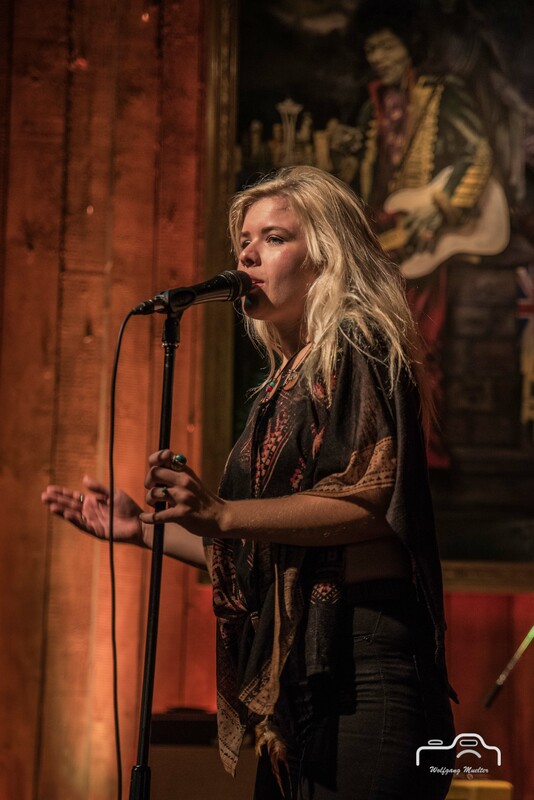 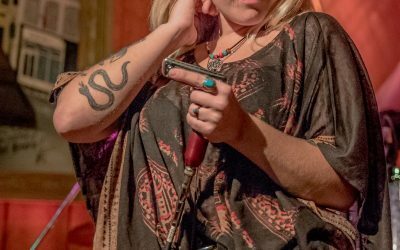 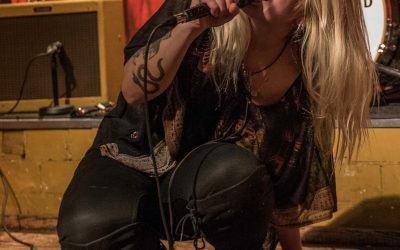 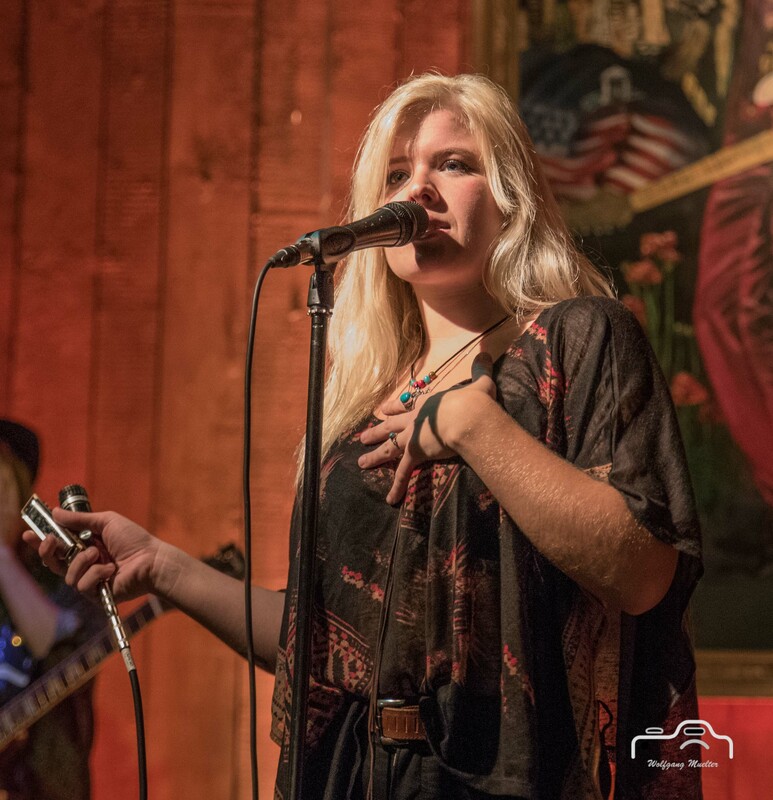 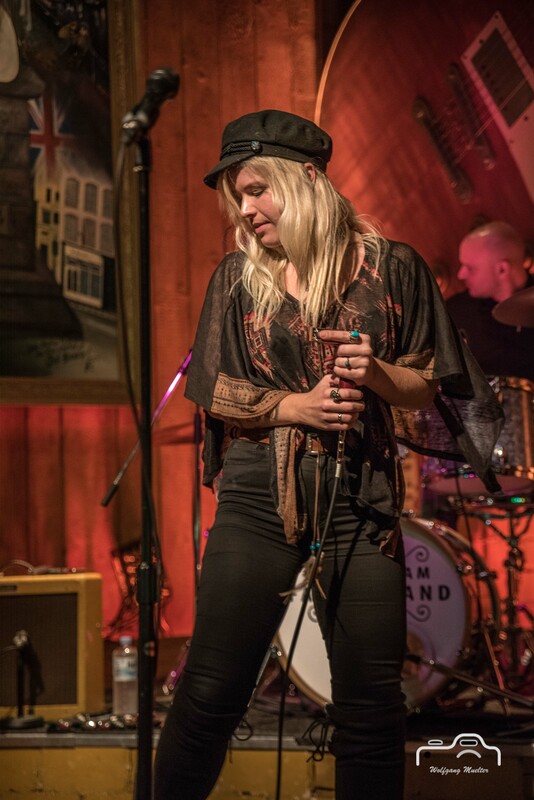 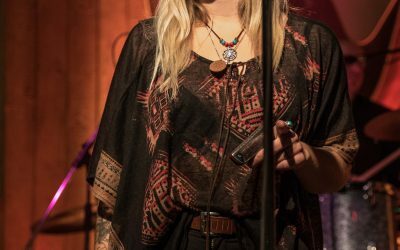 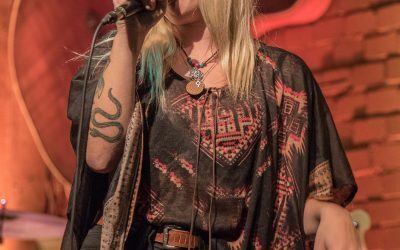 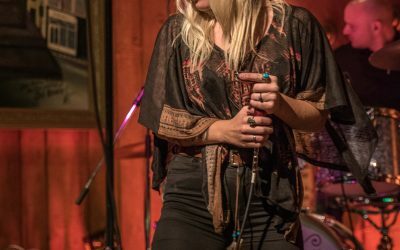 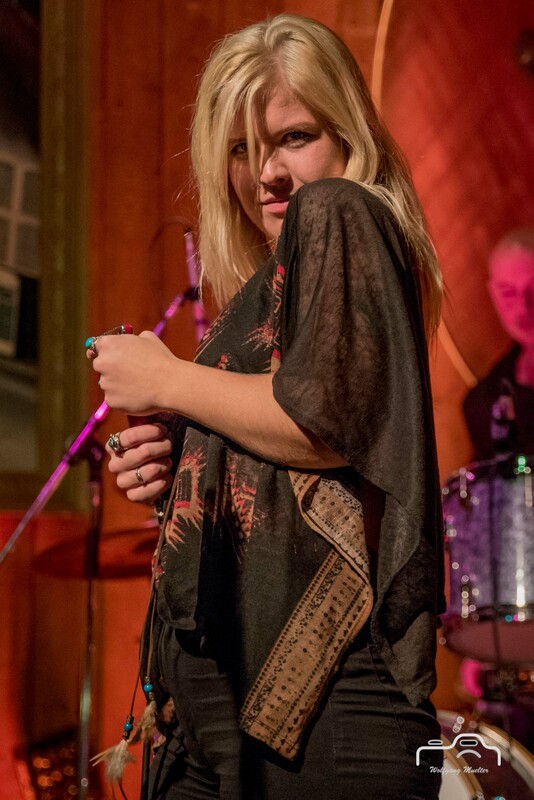 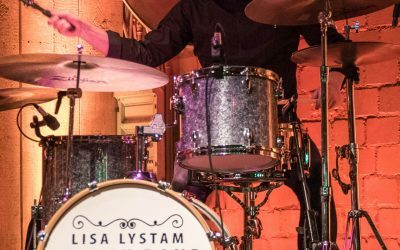 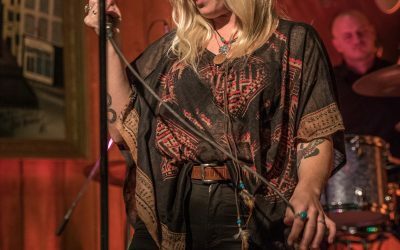 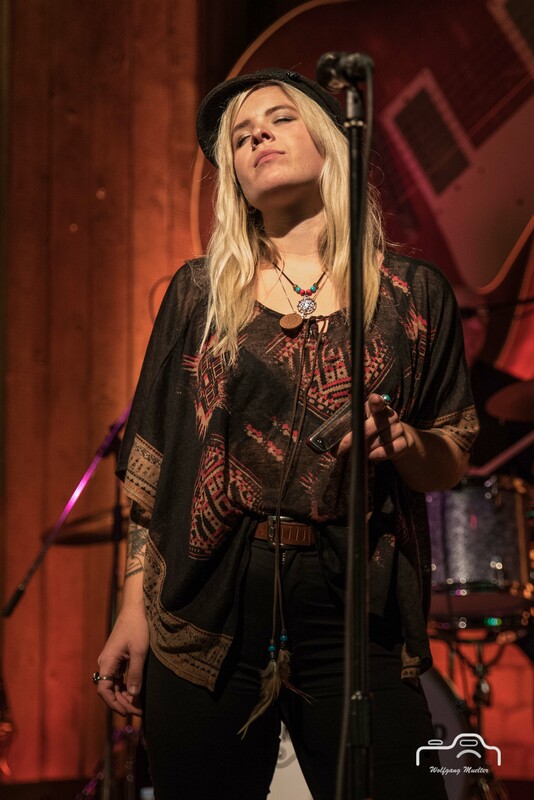 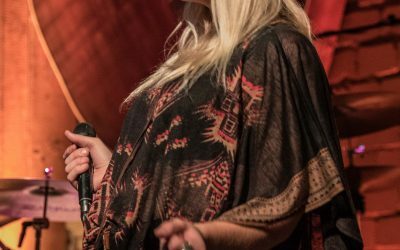 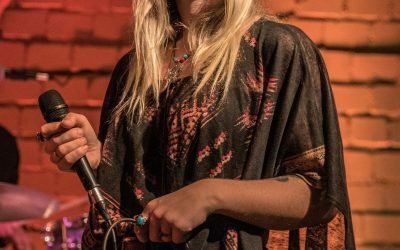 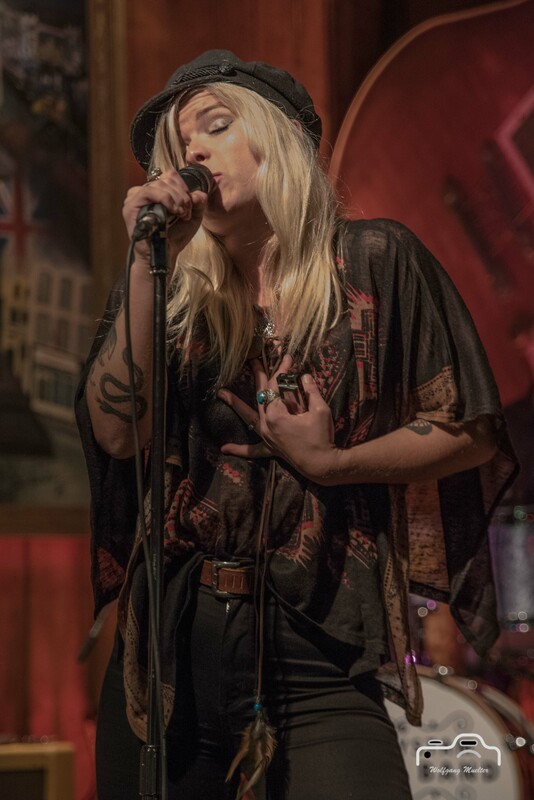 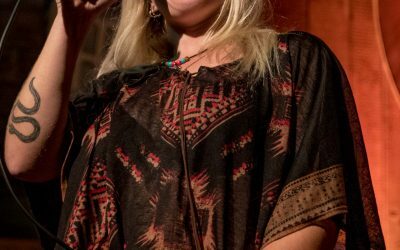 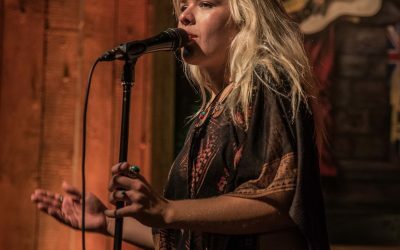 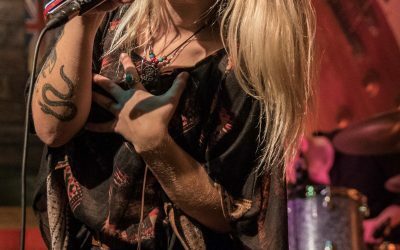 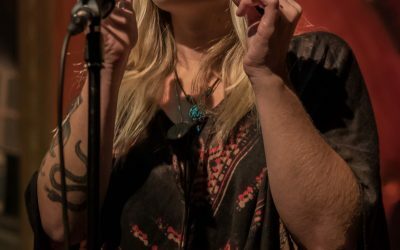 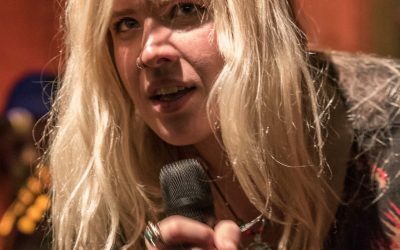 Though the young Lisa Lystam is a new artist on the Swedish Blues and roots scene, she has already made a name for herself as an exciting artist all around Sweden. 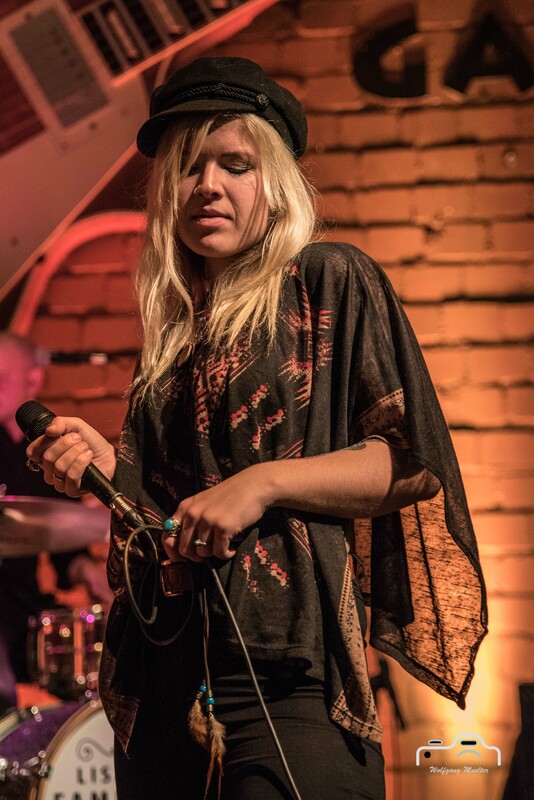 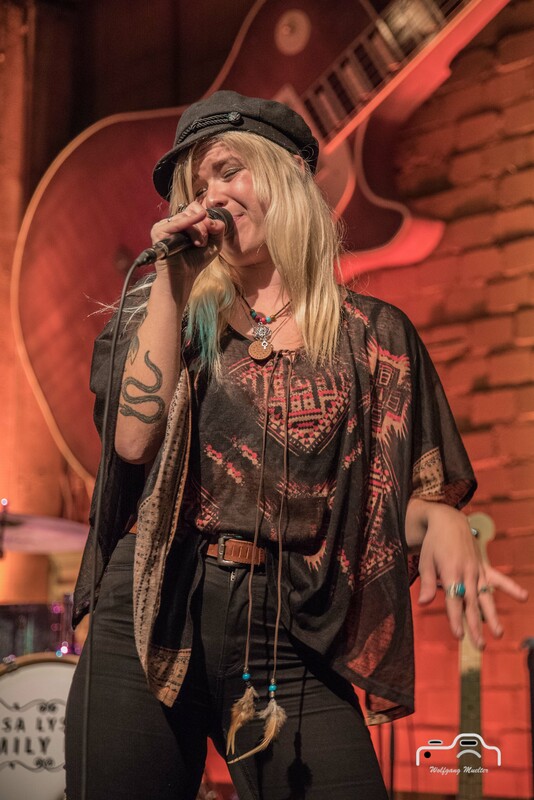 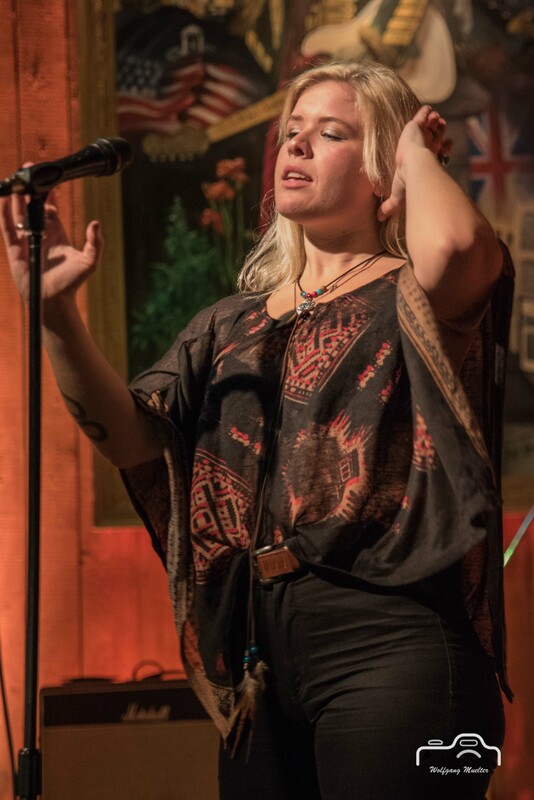 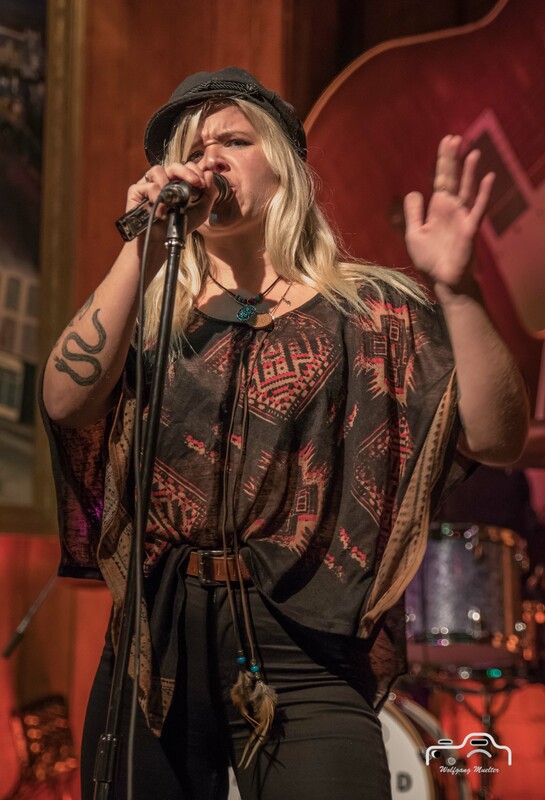 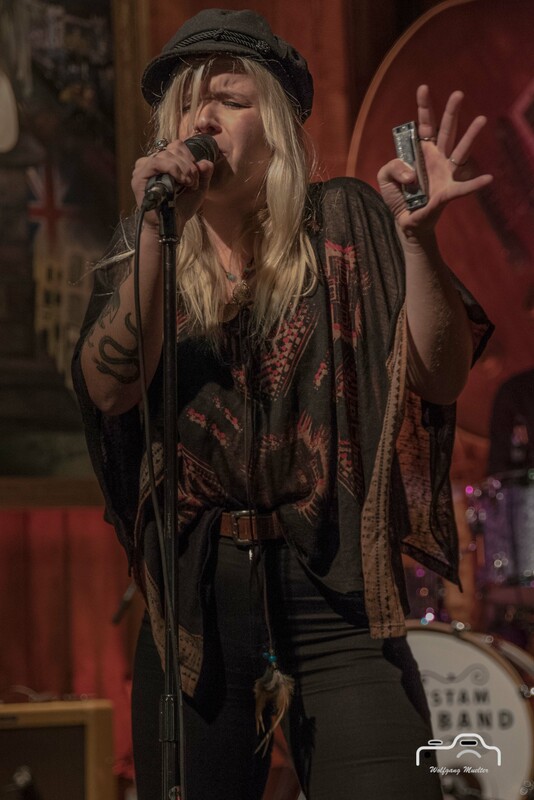 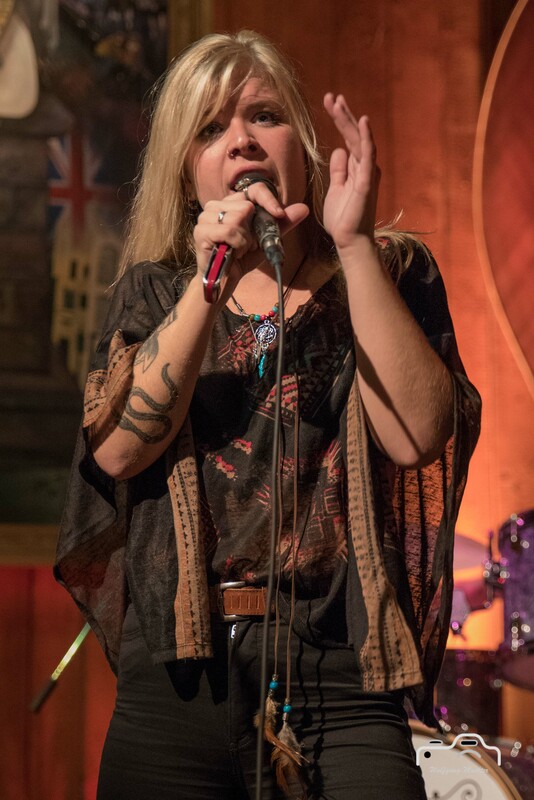 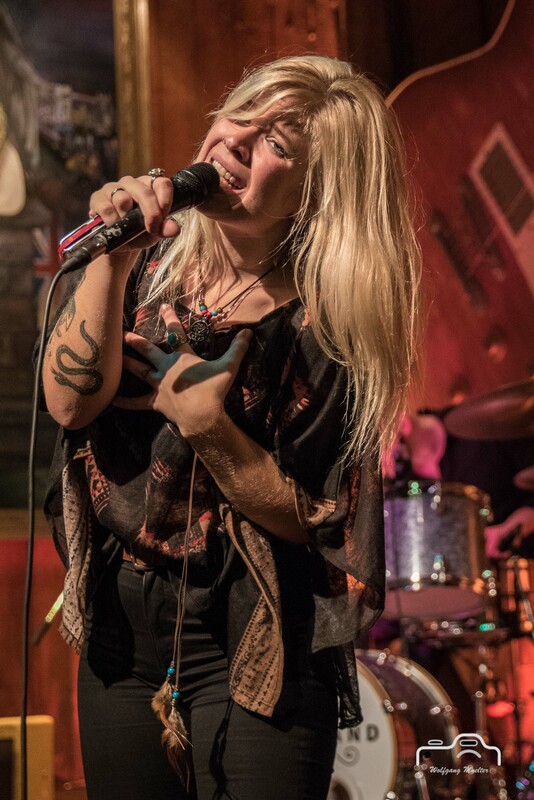 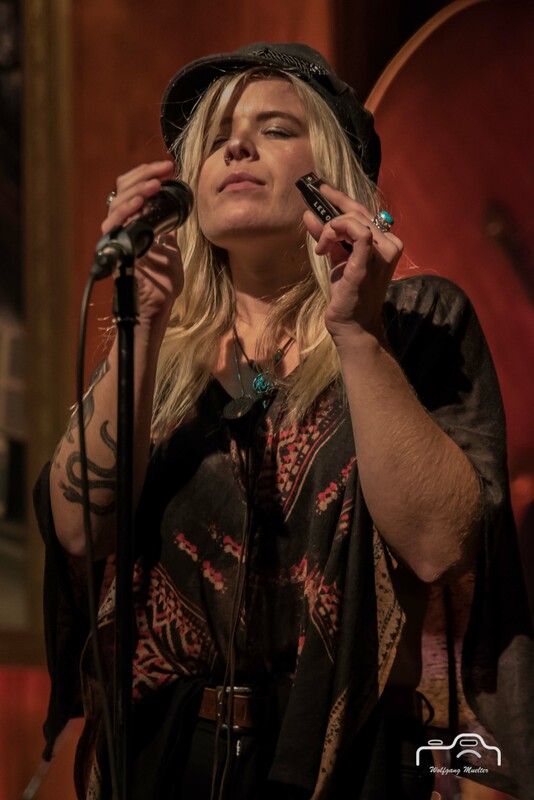 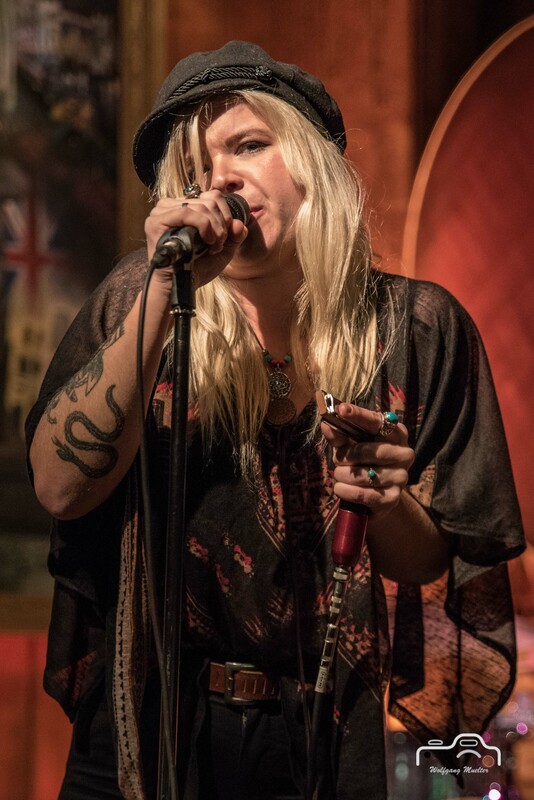 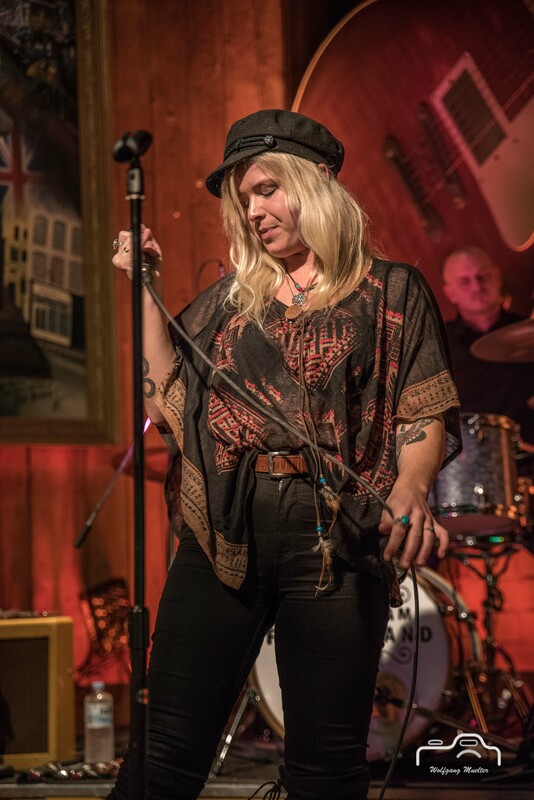 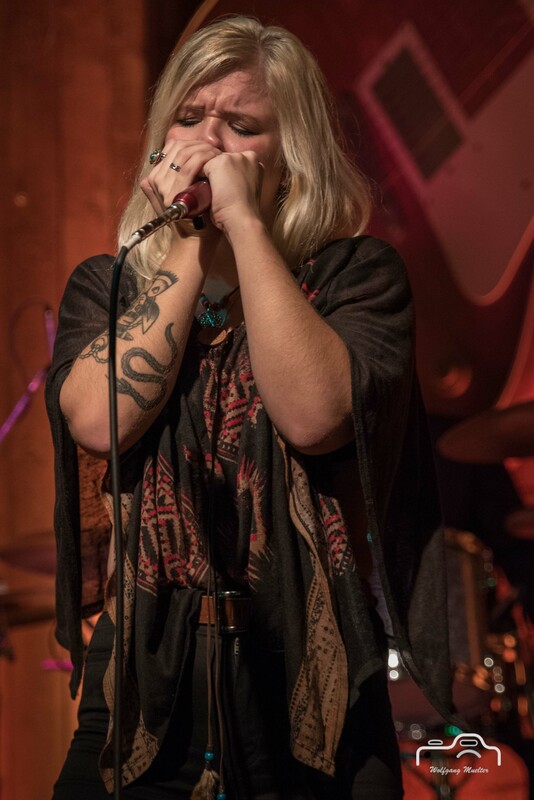 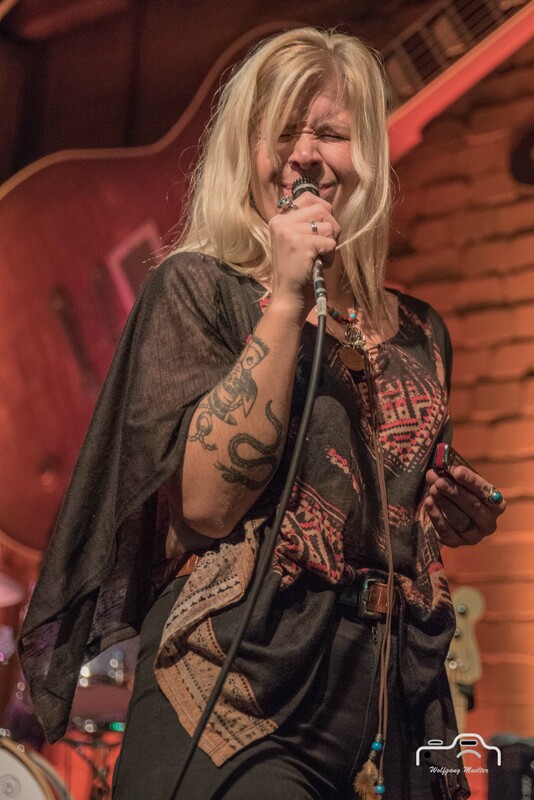 The world’s oldest Blues magazine, Jefferson calls her; “the new Swedish sensation” and she has received several awards, scholarships, great reviews and a stack of press from many of the Swedish newspapers and magazines. 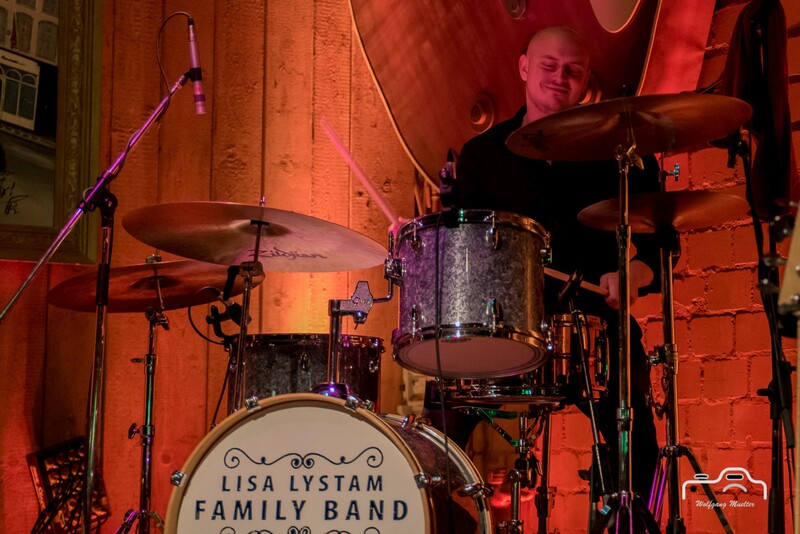 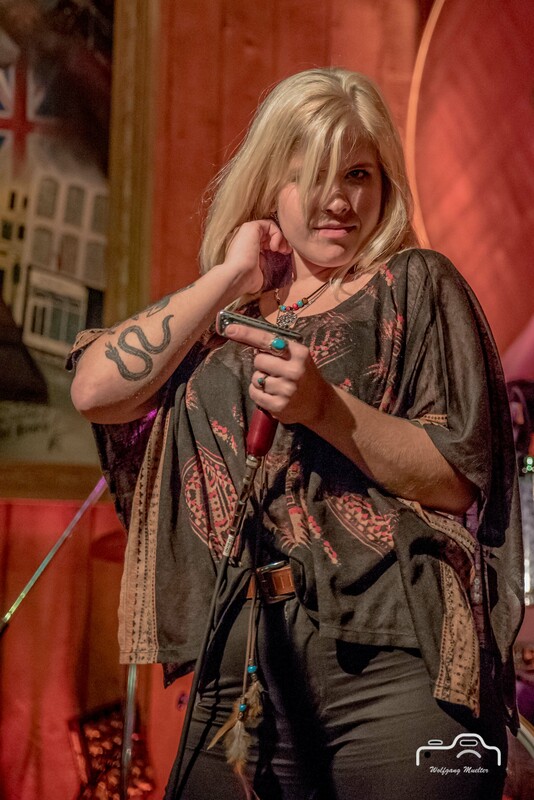 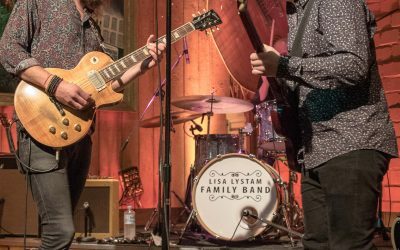 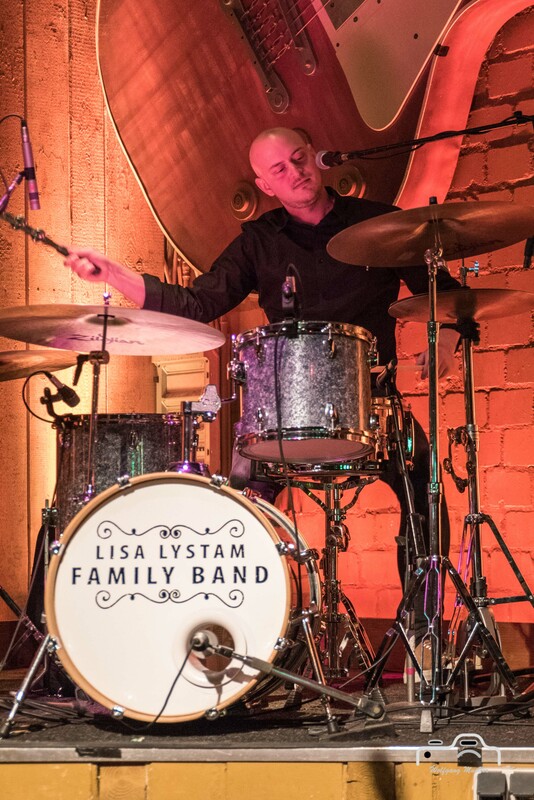 During the last two years since forming, Lisa Lystam and her Family Band has become a tight, genuine and admired band. 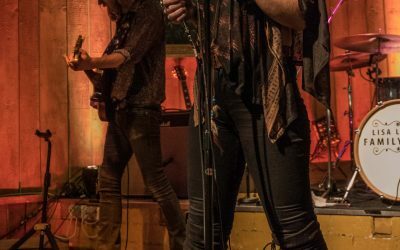 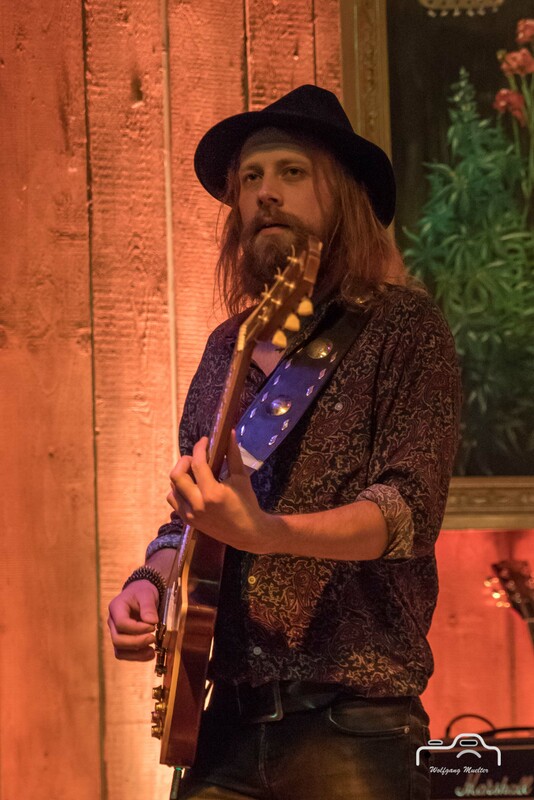 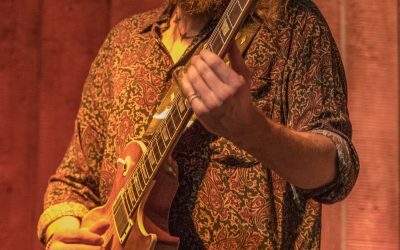 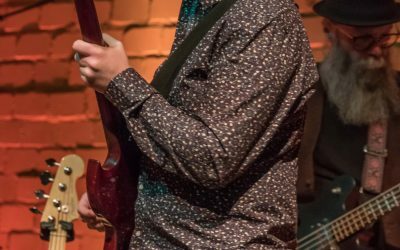 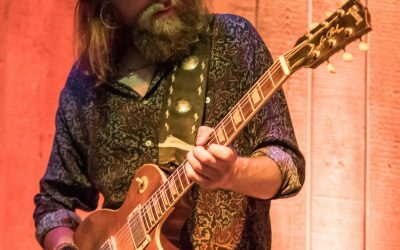 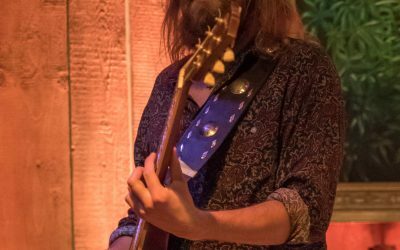 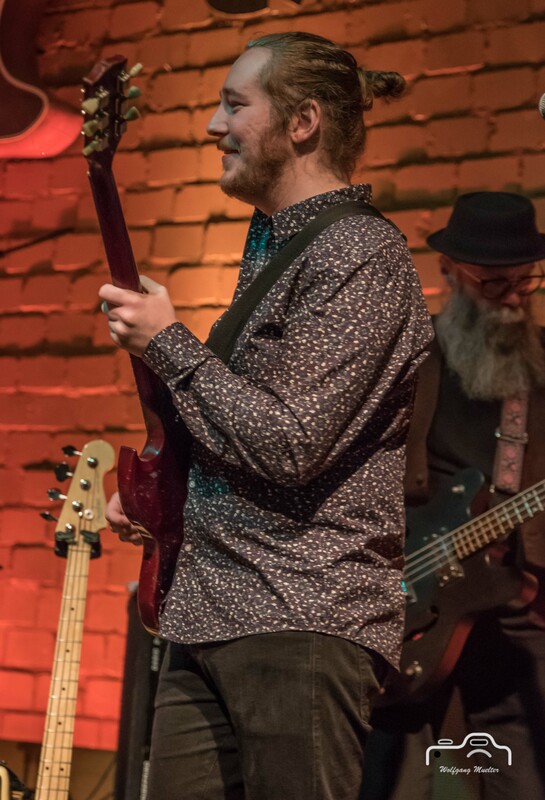 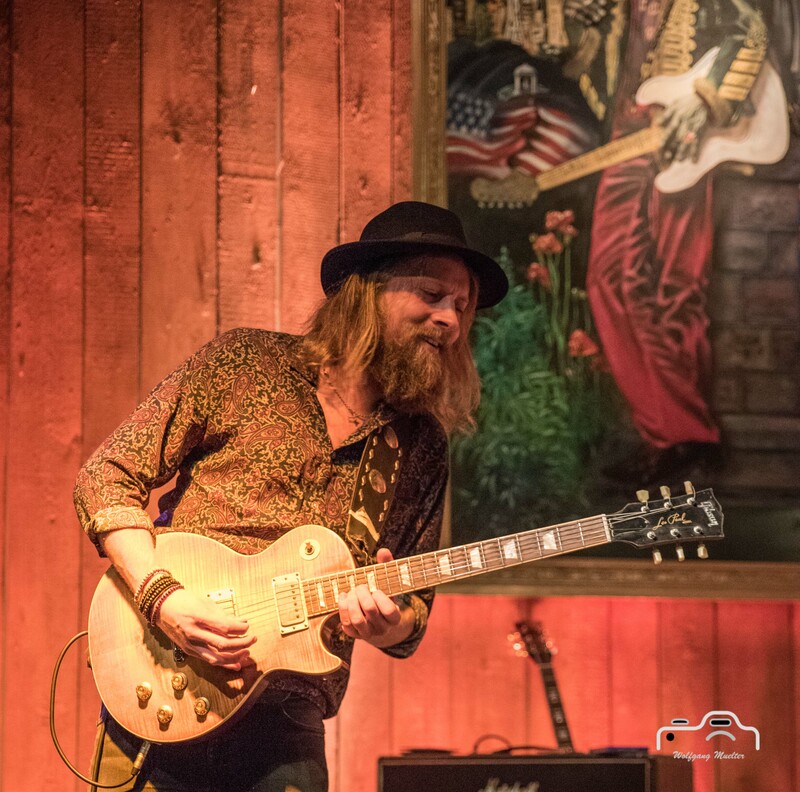 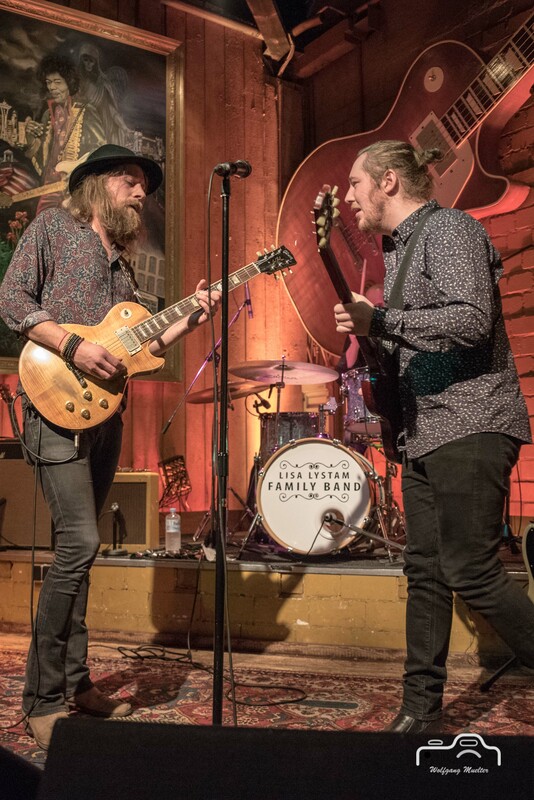 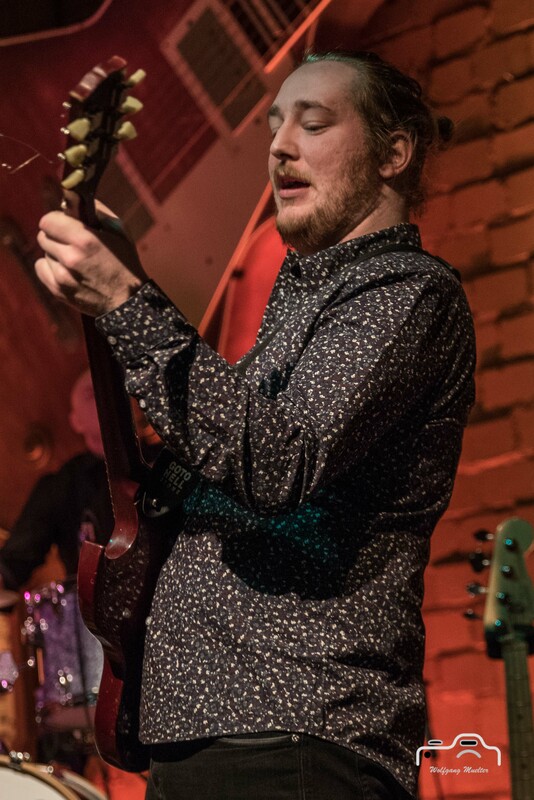 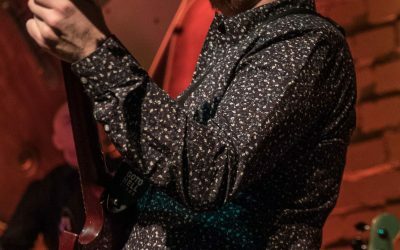 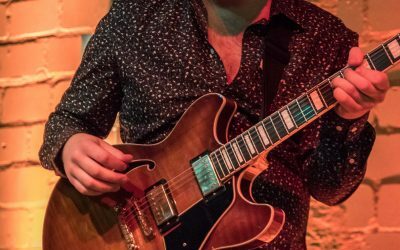 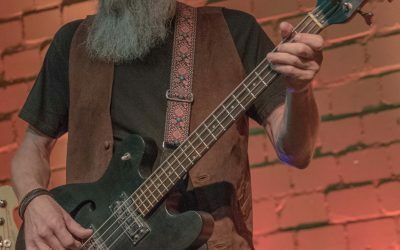 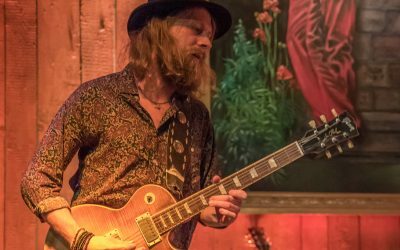 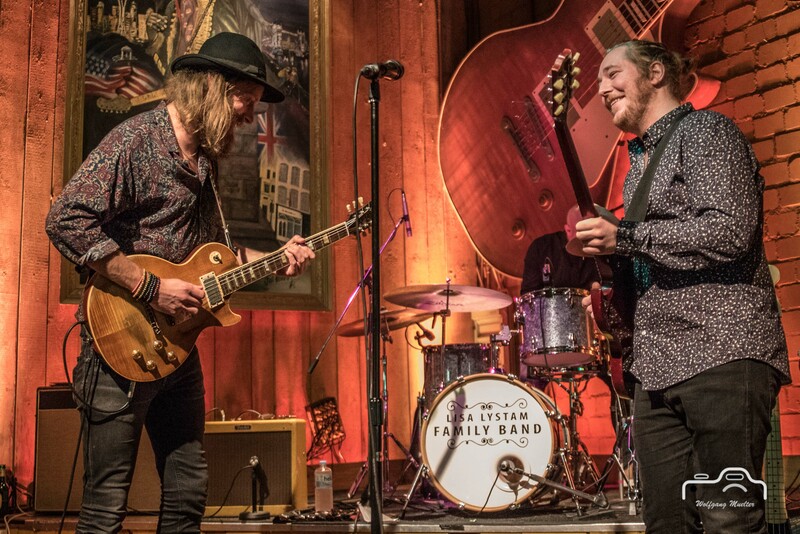 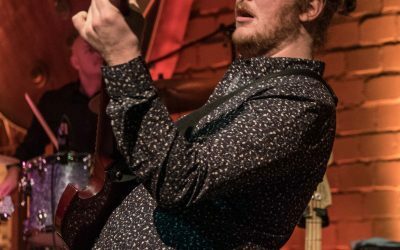 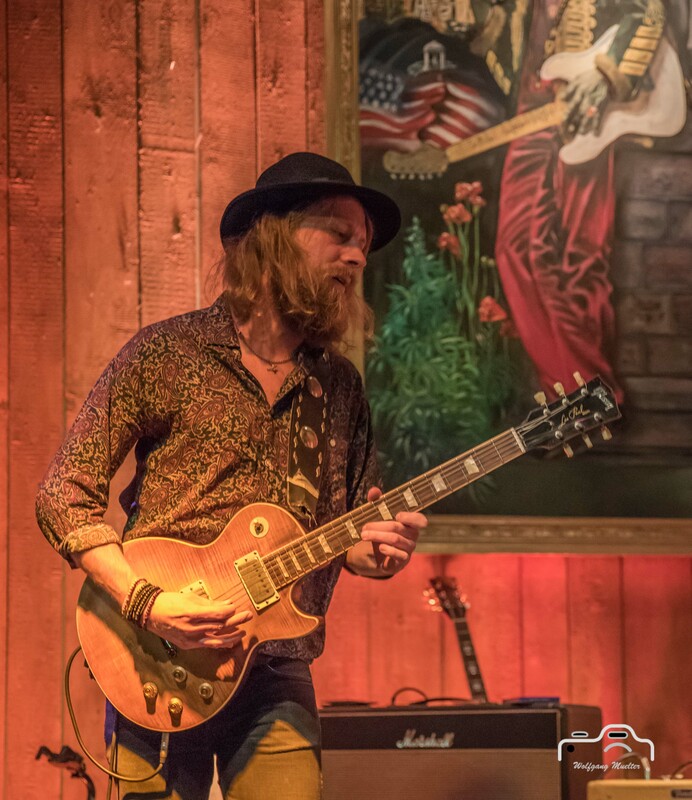 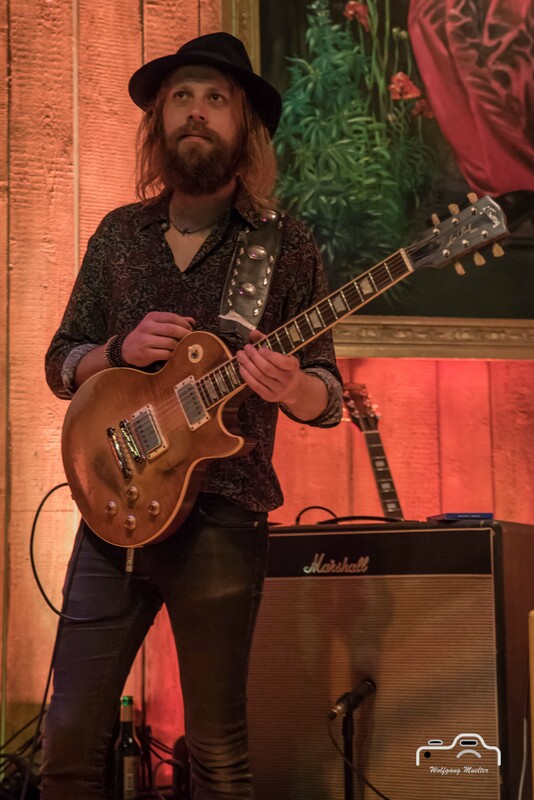 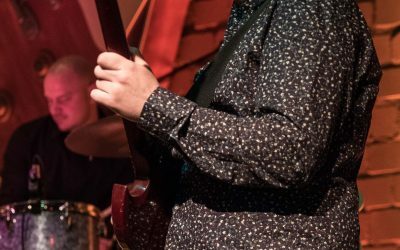 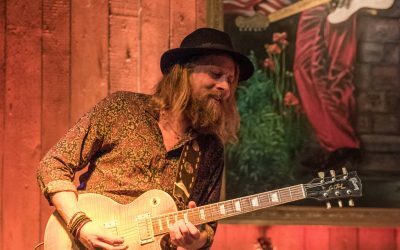 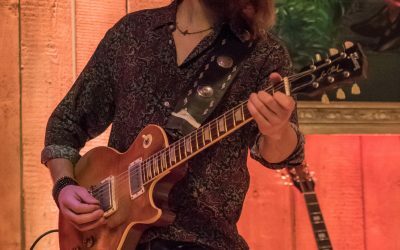 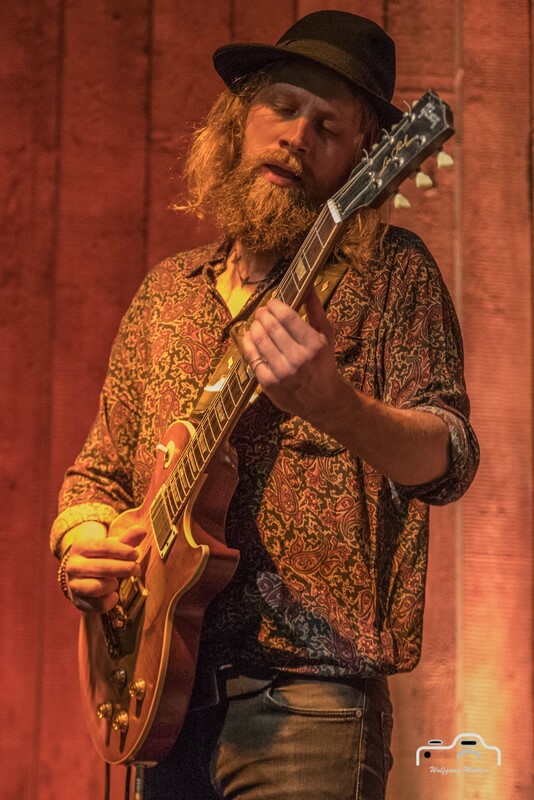 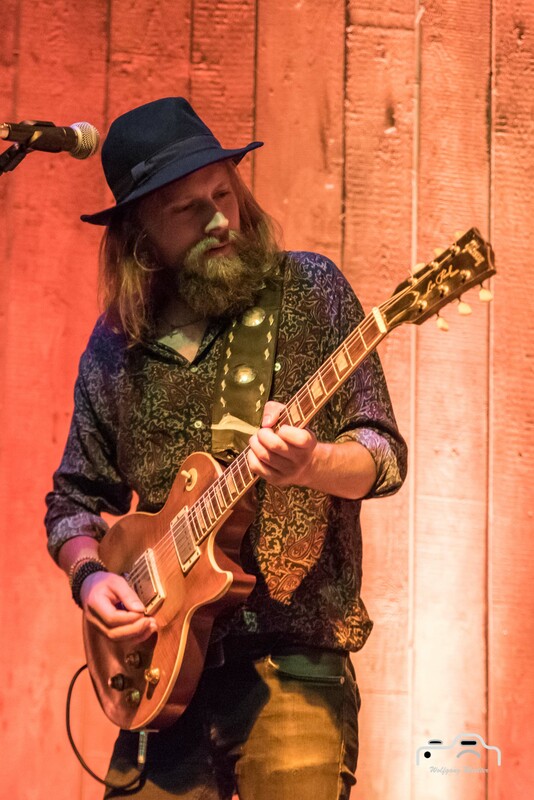 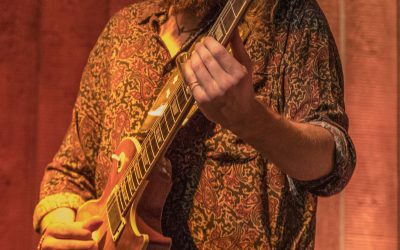 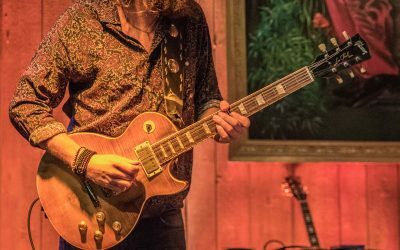 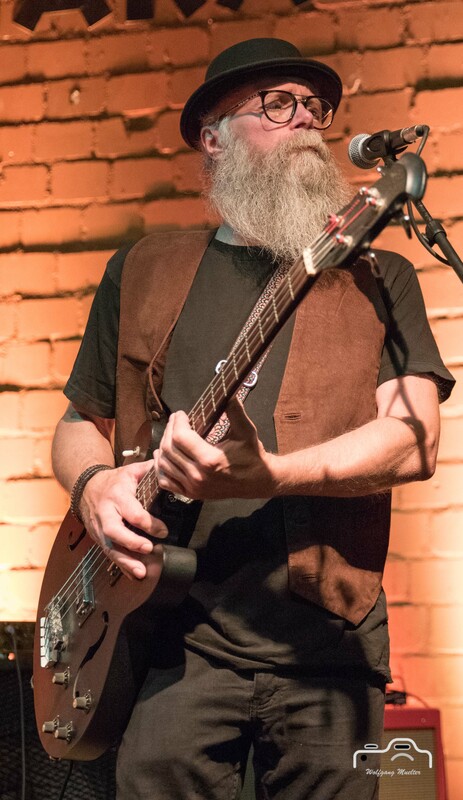 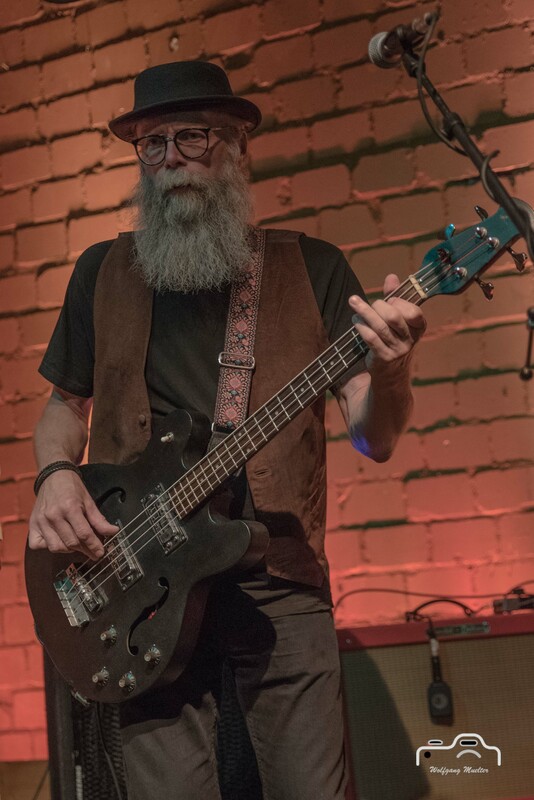 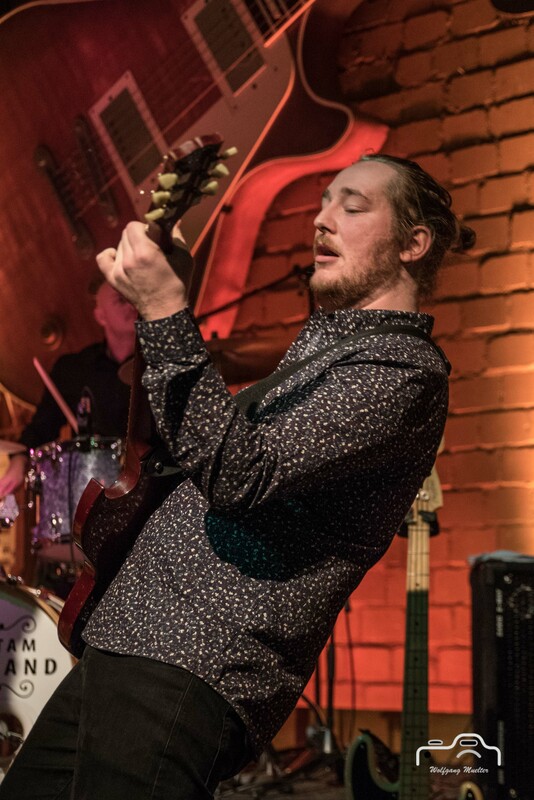 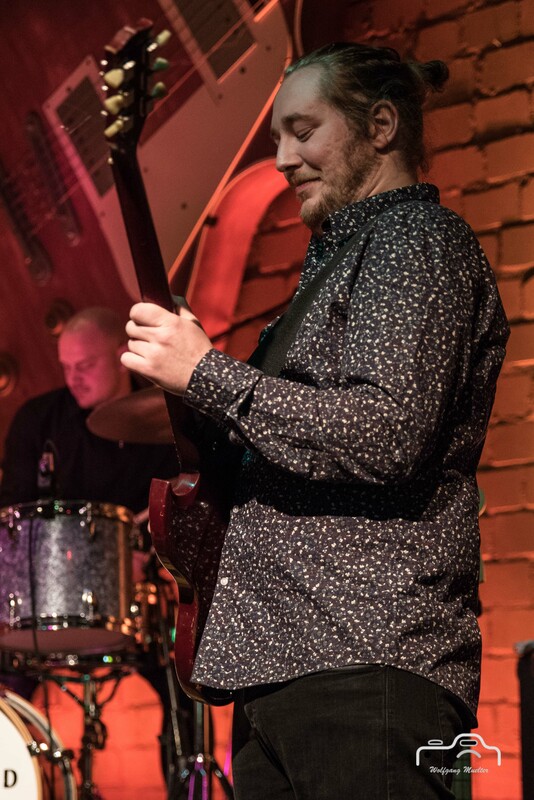 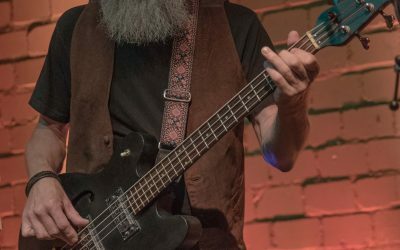 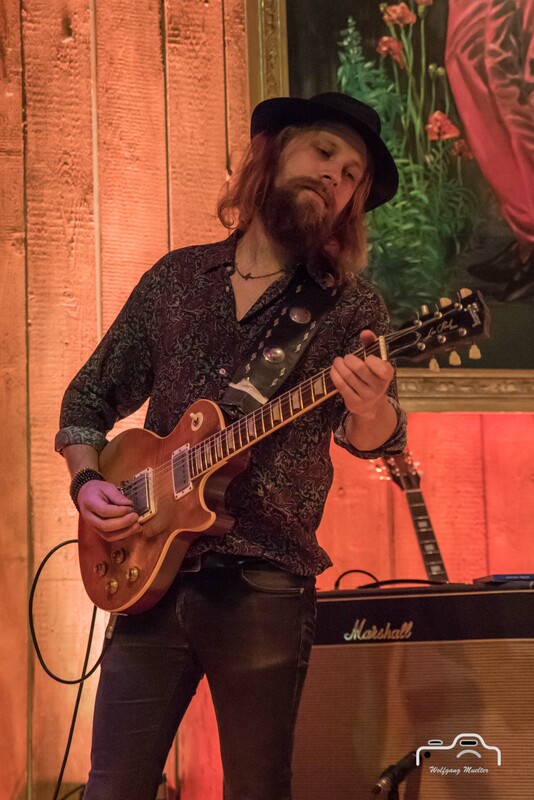 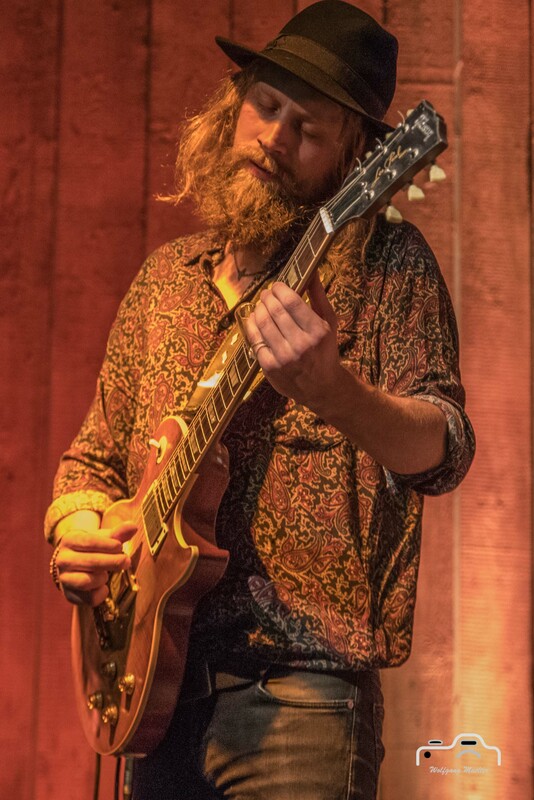 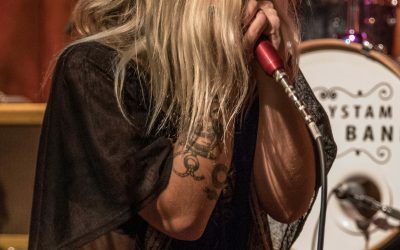 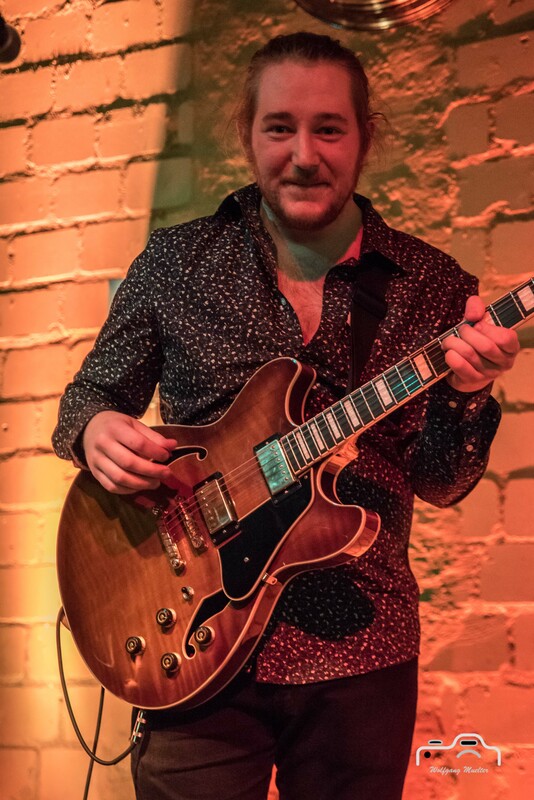 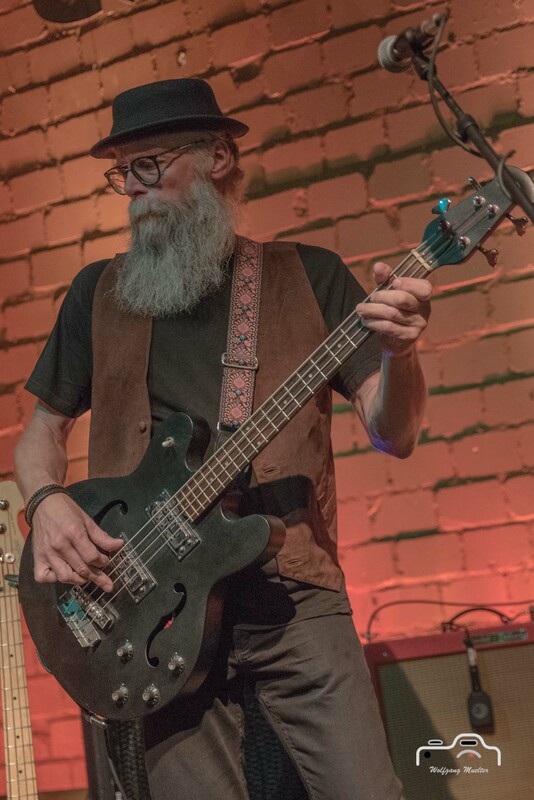 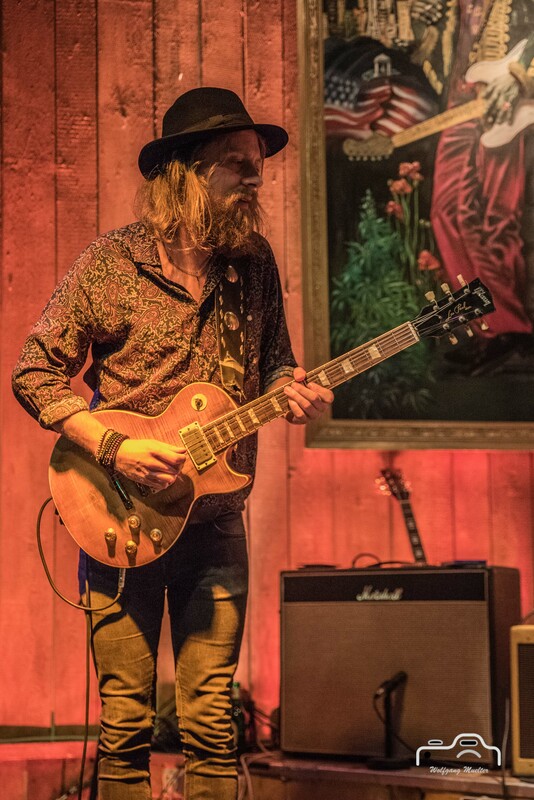 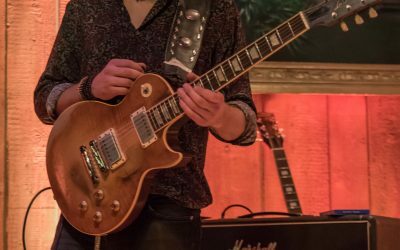 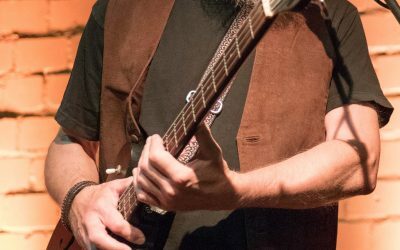 They have already managed to play on many prestigious events (representing Sweden in European blues challenge 2015) and you will be able to see them at several large Swedish Blues festivals this year as well as abroad.